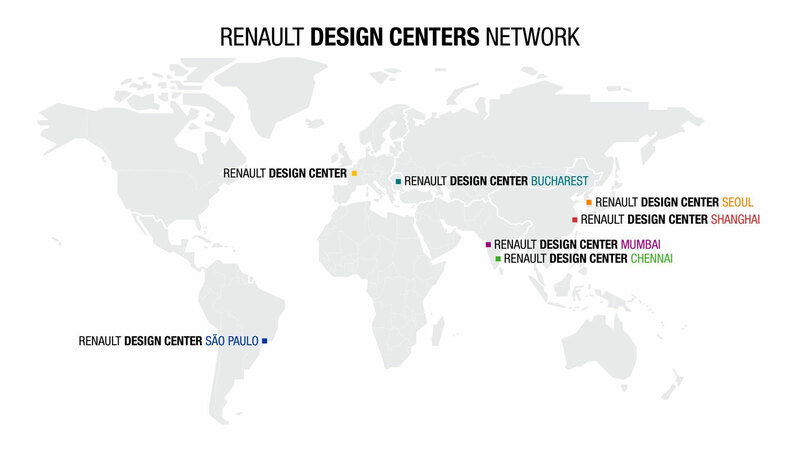 The new facility is Renault’s seventh design center worldwide, joining the design centers already present in France, Romania, South Korea, Brazil and India. 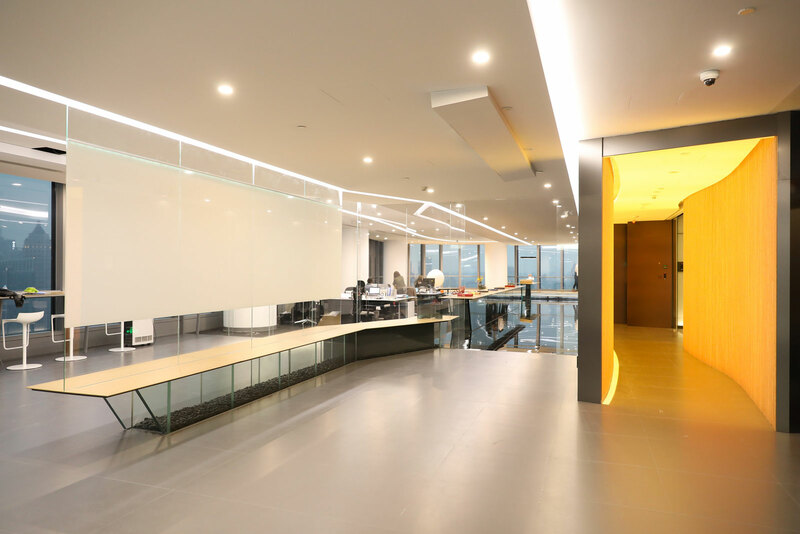 The new Renault Design Center Shanghai will imagine and design future Renault models directly addressing the expectations of Chinese customers. In the video above Anthony LO, Groupe Renault’s Vice President, Exterior Design, and Yafei ZHAO, Head of Renault Design Center Shanghai, present the new facility.